Rates from $220 to $360 plus hst depending room type, weekend\weekday and month. 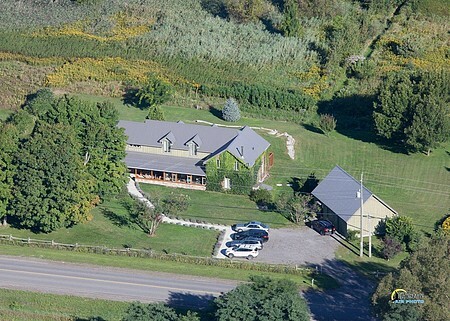 Away in the County Bed and Breakfast is situated on the tranquil shores of East Lake in the village of Cherry Valley. 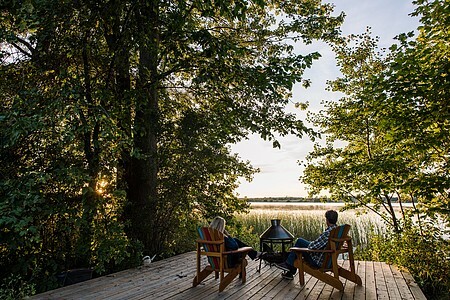 This unique Prince Edward County retreat has been creatively renovated by its owners, Susan and Glen Wallis to accommodate guests who want to get “away” from it all. 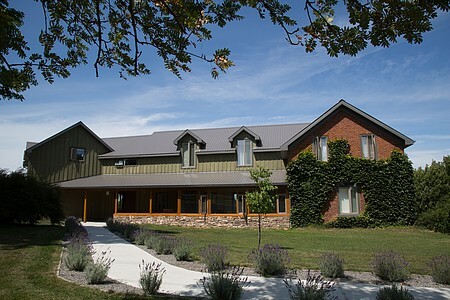 Wineries, breweries, farm markets, shops, and art galleries, including Susan’s Melt studio, are nearby attractions. 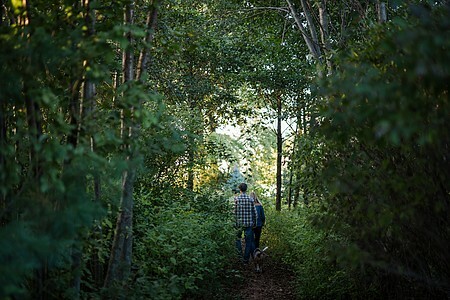 Away is a mere 10 minutes from the beautiful beaches of Sandbanks Provincial Park (we loan you a beach pass), 10 minutes to the shops and restaurants of Picton, 15 minutes to Bloomfiield and 20 minutes to Wellington. Mornings are a “field to fork” affair with Glen cooking up scrumptious breakfasts using only fresh ingredients from the Away gardens, local farms, bakeries along with homemade jams and fresh eggs from the AWAY chickens. 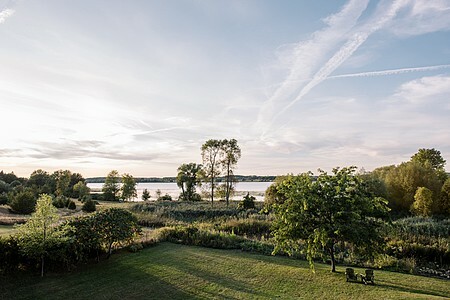 Away offers the most beautiful sunsets in Prince Edward County at no extra charge directly from your bedroom window. Check In/Check Out : Check in: Between 4pm - 6:30 pm unless otherwise arranged. (Earlier check-ins are not available). Check out: by noon. Cancellation : 7 days in advance by phone otherwise we reserve the right to charge for the 1st night if we cannot re-book. Bookings made more than 3 months in advance require a $100 deposit per room that is only refunded against your balance at the end of your stay. Seasonal Information : Our B&B is open from mid May to end of October.